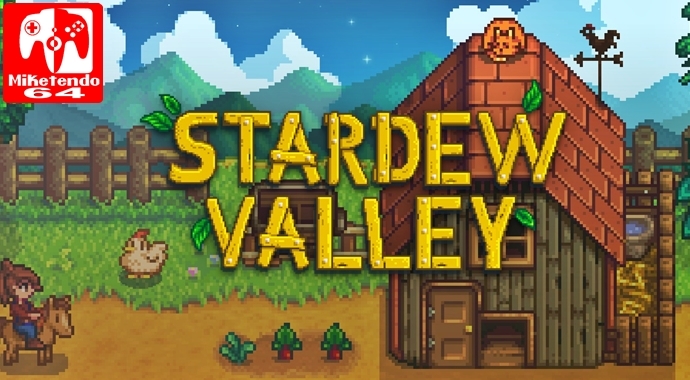 For those of you that have been playing Stardew Valley, you won’t have to wait much longer for Multiplayer mode on Nintendo Switch. The games’ developer ConcernedApe have announced on Twitter that they have submitted a new update to Nintendo QA. The update brings with it the long waited multiplayer mode. With any luck, we should hear back soon whether the Multiplayer update passes QA. After that, it shouldn’t be too long before it goes live.